iOS 12 is the latest operating system designed for Apple devices. This new version has been designed to provide faster, more responsive and enjoyable user experience and so, the users just cannot wait to get Apple iOS 12 beta. This enhanced operating system has come along with many new features to the Apple devices. Some key features being 70% faster swipe to the camera, 50% faster keyboard display, 2x faster app launch under a heavy workload, FaceTime with up to 32 people at a time, new animojis and memoji where you create your own animoji, liven the conversation by adding pictures or videos immediately, screen time, etc. These exciting features just can’t be delayed to be experienced and surely all the iOS users would be curious to download iOS 12 beta. Also, wouldn’t it be great if you find ways to install iOS 12 beta without developer account or knowledge of IPSW files. Indeed! It would be. So, here is the guide for how to install iOS 12 beta. Awareness of iOS firmware/ IPSW file is not required. Apple Developer Account is not required for upgrading the device to latest version including beta versions. There shall be no data loss while upgrading/downgrading the iOS. In just one-click upgrade/downgrade of current iOS version shall be done. The firmware package compatible with your iPhone/iPad is automatically detected. 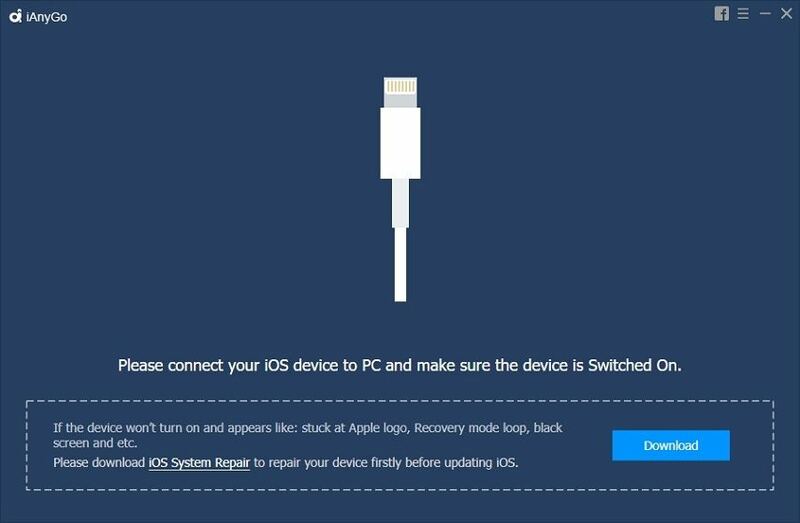 Step 1: Download and install iAnyGo and connect your iOS device to the computer via USB cable. Step 2: Once connected, out of two available options click on the “One-click to Upgrade iOS” on the left side of the screen. Step 3: Now feed your device information including the name of the device, device model, iOS version. Further, the latest firmware package compatible with your device will automatically be listed on the interface. You just need to select the target version and click on the “Download” button. Also, if you already have a firmware package saved in your computer, click on “Import” button and then “Select” button to import. Step 4: This process of downloading would take a few minutes. When completed, click “Upgrade Now” to start upgrading. Other than iAnyGo there are other ways to download iOS 12 beta too. 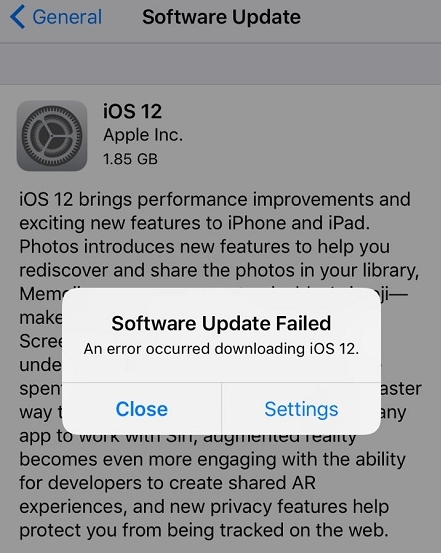 The most common one being download iOS 12 beta with the Developer Account and iTunes. The detailed step by step guide is provided further. Firstly, go to developer.apple.com on your iOS device. Click on “Download New Betas” tab. Log in to your developer’s account. Further, go to iOS 12 beta section and tap the Download. On this, the process to download iOS 12 beta profile on your iOS device would start. When completed, the beta software profile will appear on your phone. Tap “Install”. You might have to enter your Passcode. Agree to the terms and conditions and press Install twice. Restart the phone to apply changes to your iOS device. 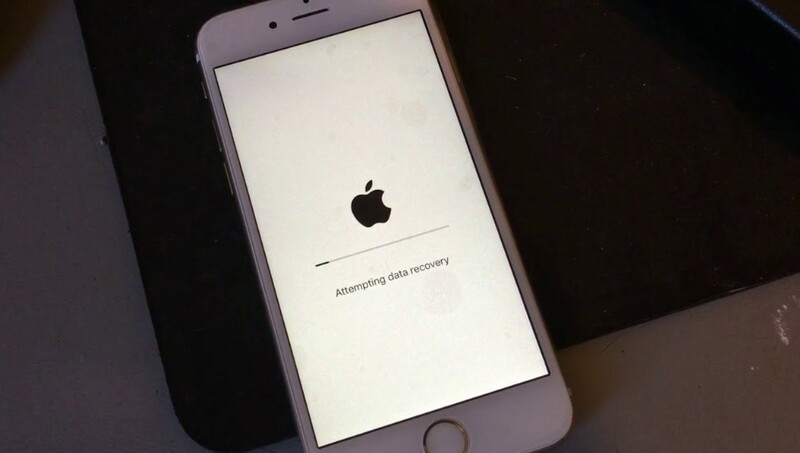 Download iOS 12 IPSW file corresponding to the iOS device which you desire to update. Launch iTunes and connect iPhone/ iPad to the computer. A Device icon would appear on the left-hand side of the iTunes window next to category drop-down menu. Click on it. Mac: OPTION + Click on the “Update” button in iTunes. Windows: SHIFT + Click on the ‘Update’ button in iTunes. Find and select the IPSW file you downloaded earlier. Confirm that you want to install iOS 12 beta by choosing “Update” when requested. iTunes shall update and install iOS 12 beta successfully on your device. Considering the above, one can easily download iOS 12 beta profile and enjoy its amazing new features. The ways to download and install iOS 12 beta and its step by step guide shall make it easier for the user to get the latest iOS on their device. iAnyGo is an awesome one-click process to get iOS 12 beta without a developer account. So, now one can enjoy the technological developments without any worries.